Japan is a destination like no other. 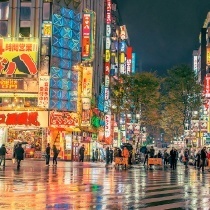 Join us on a Japan group tour and you will have an expert tour leader to show you hidden haunts and their personal favourite sites; travel Self-Guided with the recommendations of our expert travel consultants; or take an Exclusive Private Journey with professional guides to lead you every step of the way. 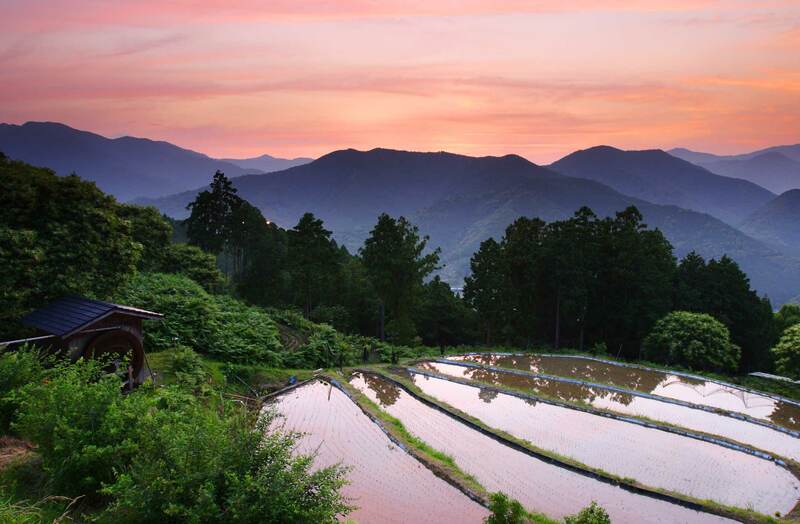 Travel with Inside Japan Tours and you will have the holiday of a lifetime. Inside Japan Tours is an award-winning tour operator and the proud recipient of the 2018 Sunday Times Travel Editor's Award. All of our arrangements come with the peace of mind that you are travelling with an established and fully bonded travel company. 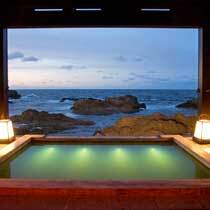 We are also proud members of AITO, the gold standard in holidays from independent, UK tour operators. We would love to discuss your Japan plans with you in person. Visit us at one of our offices in Bristol (UK), Boulder (USA), Brisbane (Australia) or Nagoya (Japan) to discuss Japan tours or holidays and lunch is on us! Email us now to arrange a date and time. 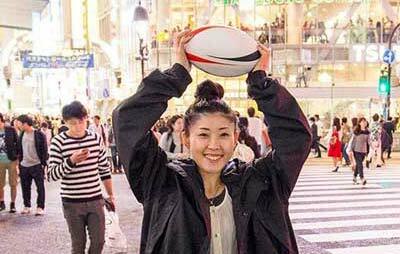 The rugby world's biggest tournament is coming to Japan in 2019. Take a look at our great value self-guided adventures and small group tours to see the best of the matches with the best of Japan. 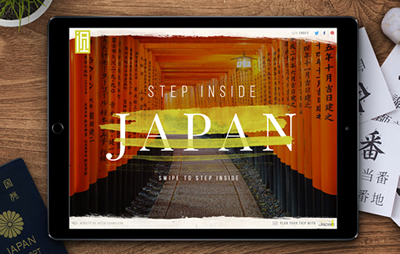 Get beneath the surface of Japan with our interactive map - including amazing 360° tours of all our favourite locations. From iconic Mount Fuji to the skyscrapers of Tokyo, where will your adventure take you? 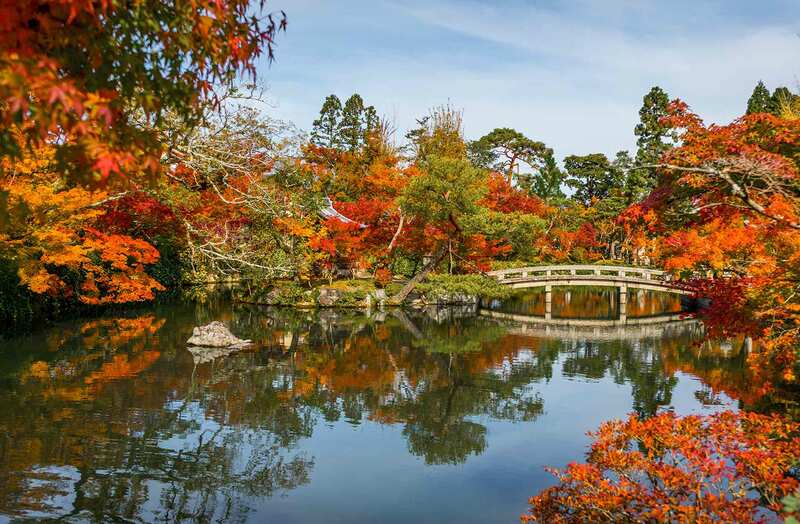 Before you travel to Japan check out our interactive guide to the regional weather and events throughout the country to help you plan your next adventure! 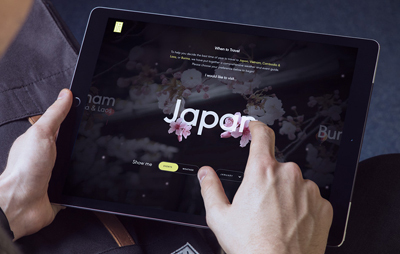 See all the latest Japan offers, travel guides and holiday, vacation & tour ideas! 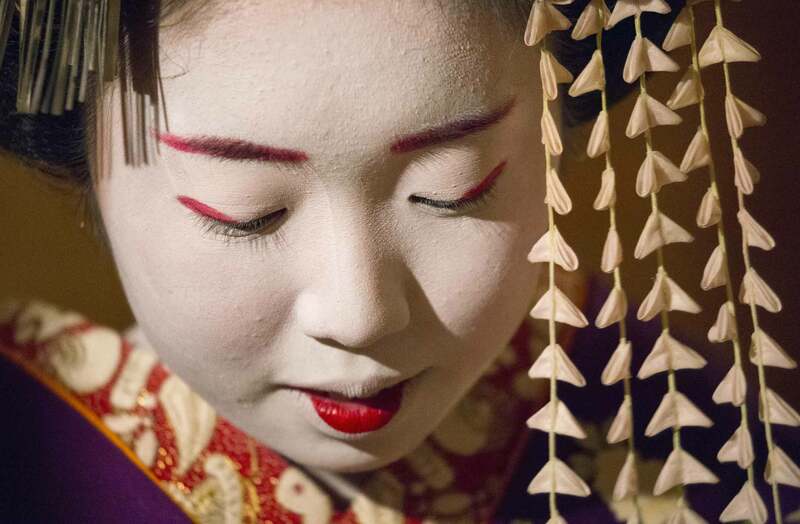 Discover Japan through our collection of group tour, experience, and insider guide videos.